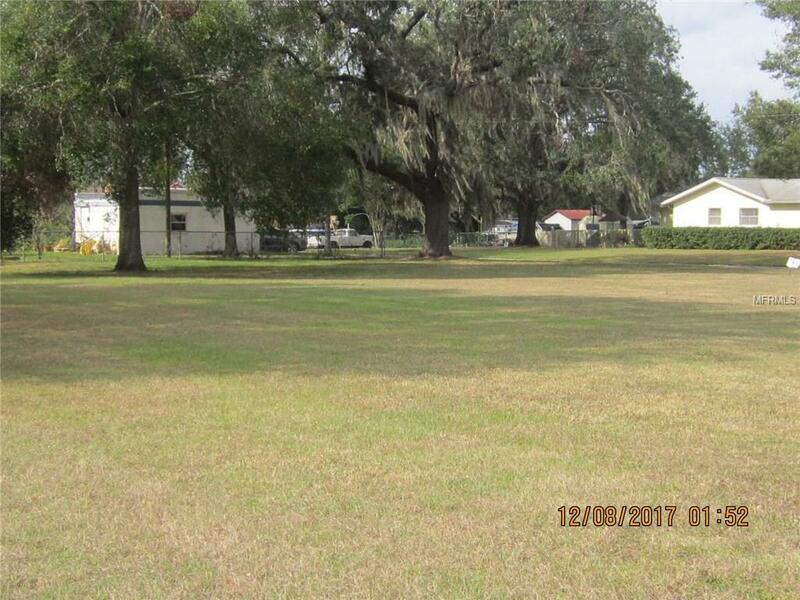 This beautiful corner lot is a rare find in the City limits!! 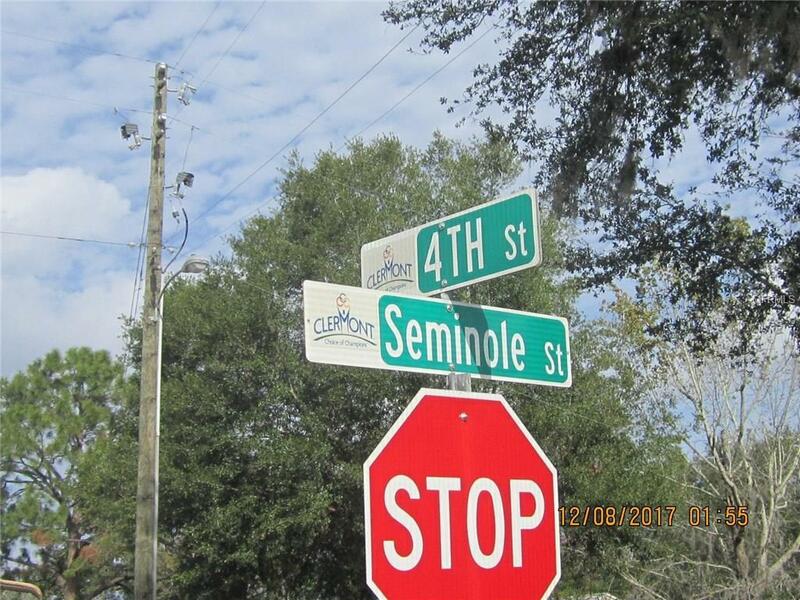 There is 150 ft. frontage on Seminole St. and 115 ft. frontage on 4th Street. The lot is level and ready to build on. 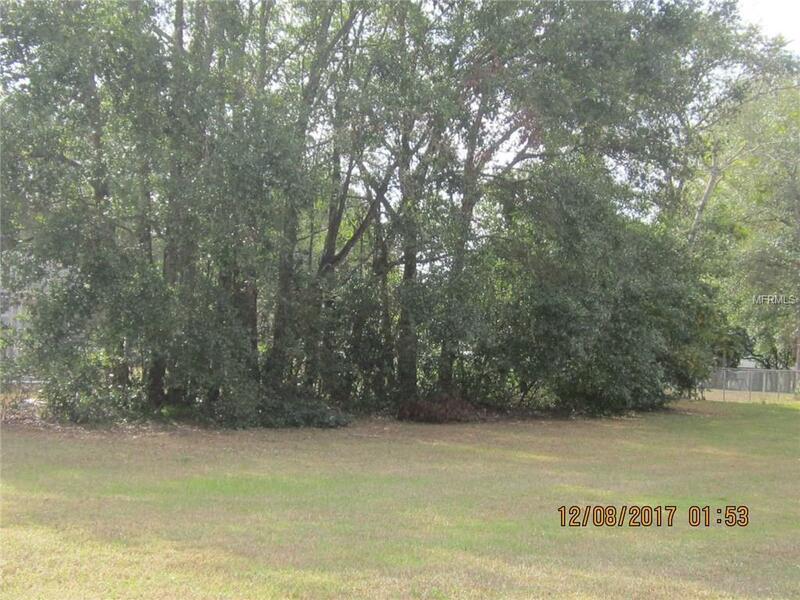 There are several large oaks, located to the rear side yard. There is NO HOA!!!! !There is plenty of room for a large home, pool and additional storage. Located one block away from the lake. Pet Restrictions " AS RECORDED"